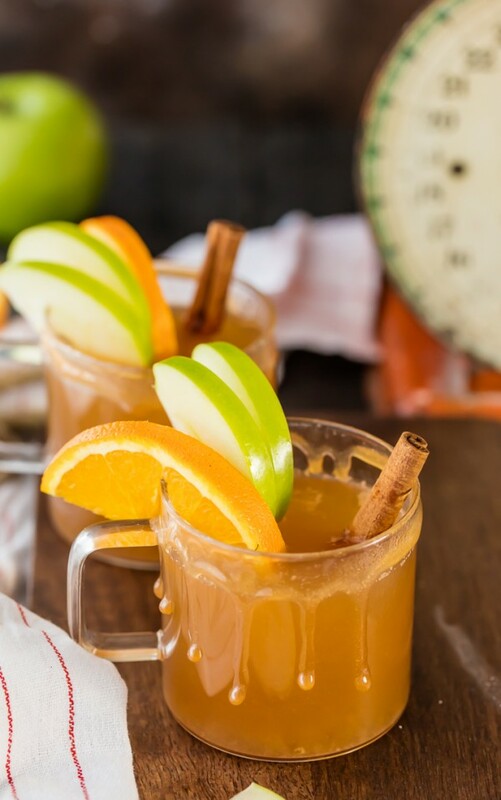 SKINNY SLOW COOKER CARAMEL APPLE CIDER!!! 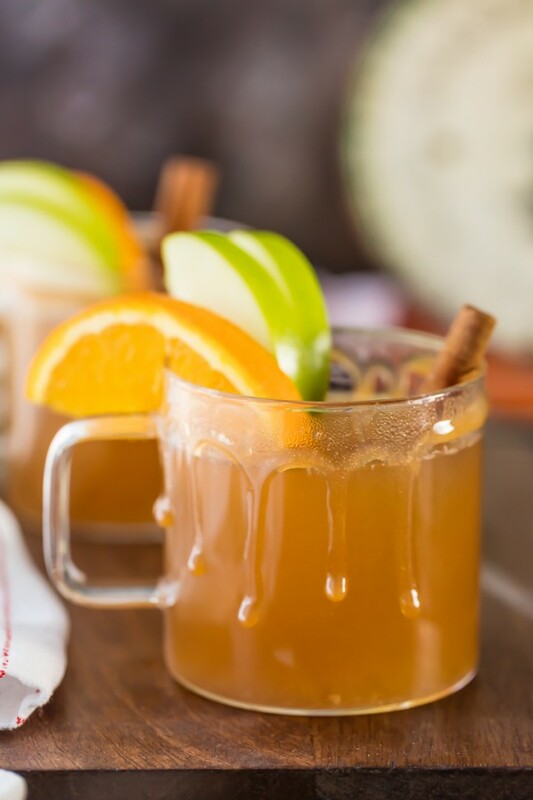 The BEST drink recipe for fall. Make it a cocktail or mocktail, both are DELISH! 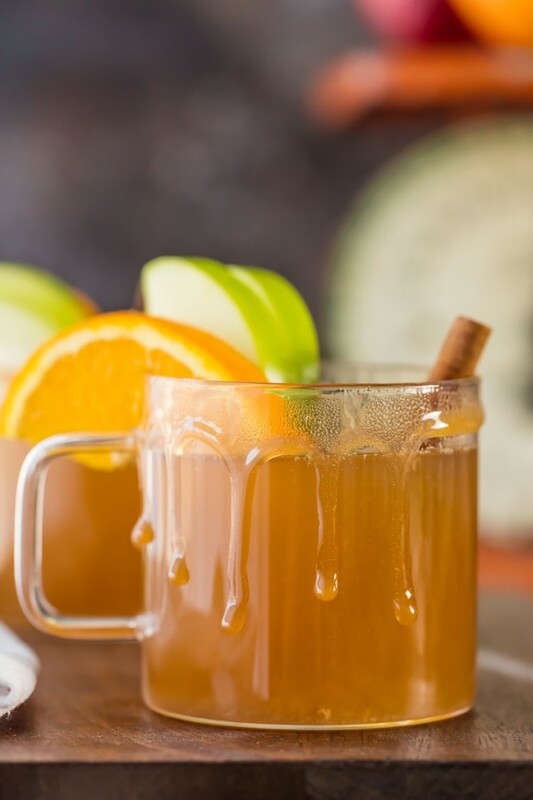 I know it’s almost November, but things didn’t officially feel like Fall until my first sip of Homemade Cider. 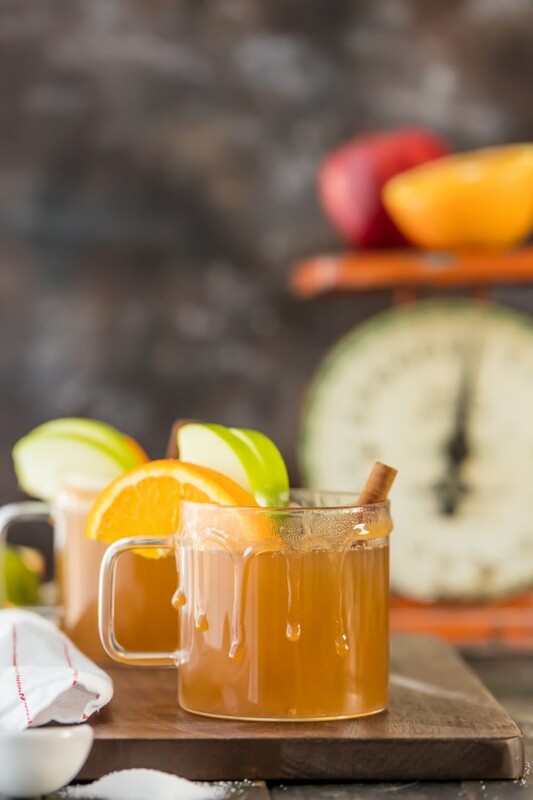 Skinny Slow Cooker Caramel Apple Cider to be precise. The leaves are changing, the weather is crisp, and our house is filled with the amazing smells of Autumn coming straight from my crockpot. It’s a good day. Pull up a seat! This learning to cook journey has taken me all kinds of places. So many things that I assumed took tons of time or effort have turned out to be SO EASY. 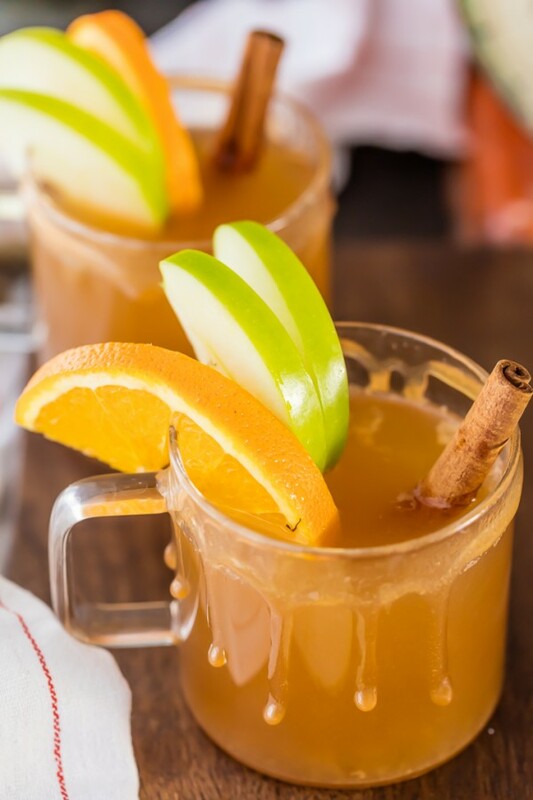 This Apple Cider takes the cake for easy. WHO KNEW. You can make it in a SLOW COOKER and you literally cannot mess it up. It’s heaven I tell you! Click HERE to see the full recipe on The Cookie Rookie! 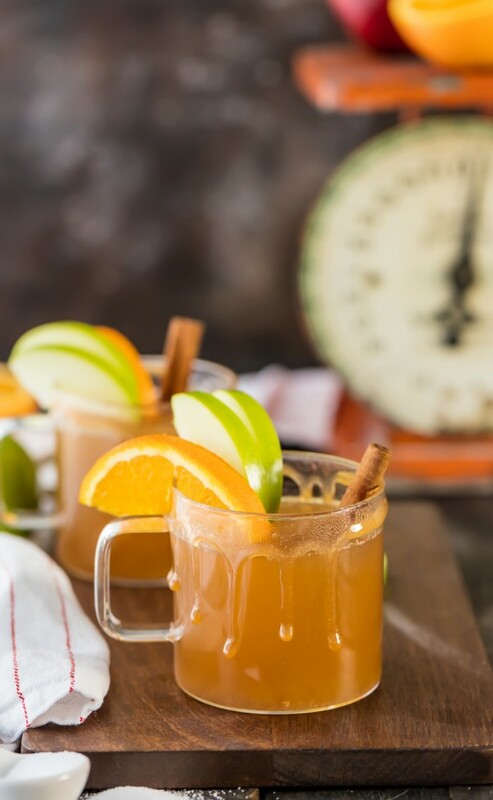 The post Skinny Slow Cooker Caramel Apple Cider appeared first on The Cookie Rookie.